Our expert teams are on hand to help with your financial planning, insurance & mortgage needs.  We're Chartered Financial Planners, helping private clients and companies in the UK to take control of their finances and plan for a secure future. We aim for our standards of service and advice to exceed that offered by other firms. Our friendly team of experts take the stress out of finding a mortgage by working closely with you during the process. We're an independent, whole of market broker, so you can be confident that the deal we arrange is the best available for you. 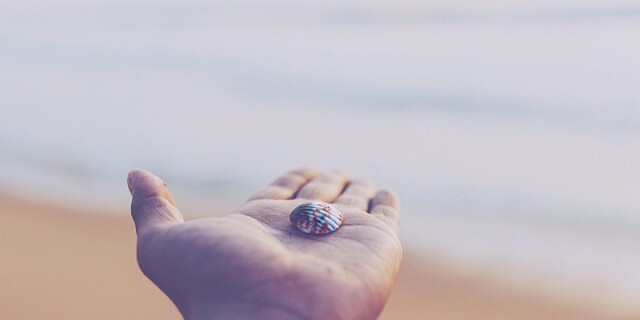 We work with a varied panel of specialist insurance companies who understand the very different requirements of our clients in relation to household, motor and commercial insurance. Our friendly team are here to help find you the right solution. We’ve been looking after some of the best in professional sport for many years. The players we look after trust us to create long-term financial security for themselves and their family. And that’s what we do. We have a friendly, experienced team with an in-depth understanding of the world you operate in. We can help you to achieve your goals as well as helping you with your future plans. 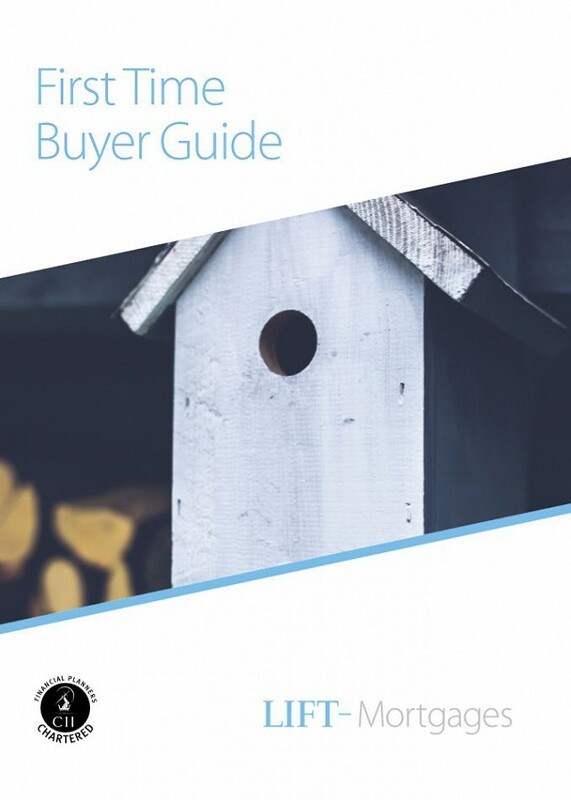 Read this useful guide if you're a first time buyer. We have a great team of people at LIFT, some of whom have been with us since our company launch. As well as our client-facing advisers, we have a dedicated back office and support team all helping make our clients happy.